Before answering that question, there are three timelines to consider. First timeline is BLACK ANGELS ‘The Origin of Mankind’, followed by ( the second timeline) ‘Discovery of the Lost Civilization’ when Casey, an alien made Andriod was found ( a Class 10-6000 series of the Robotics Empire Guards under our Lord King Osiris) The third timeline introduces Dr. Zen Callaway, roboticist employed by TEMPRO, family-base colony on Mars. It’s officially recorded, Dr. Callaway made the latest Andriod, Alisha, but there’s been rumors the doctor didn’t build this Andriod at all, but only reprogrammed Alisha. The question is, who’s the original maker of Alisha ? 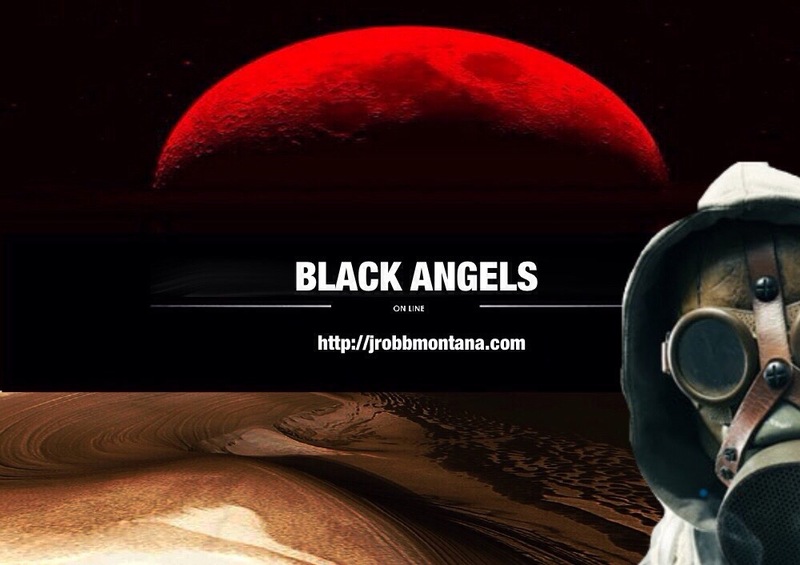 The answer will lead you back to BLACK ANGELS – The Origin of Mankind.